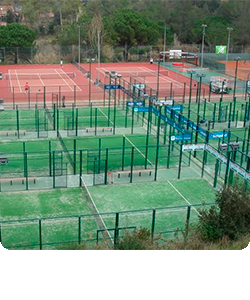 Founded to meet an existing demand in the expanding world of padel. 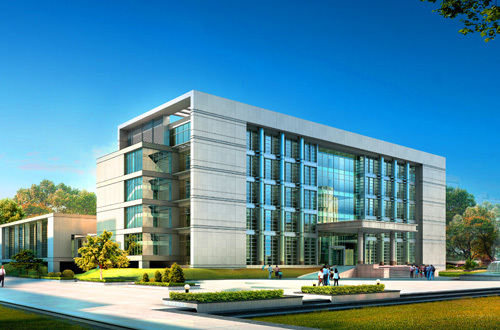 Focused on the comprehensive education and training of its students. 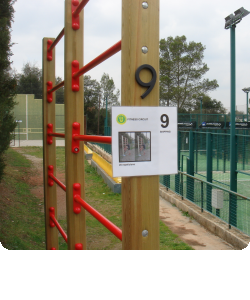 Aimed at players whose main objective is to prepare to enter elite competition padel. The minimum recommended age is 12. A level test will be carried out to access this programme. 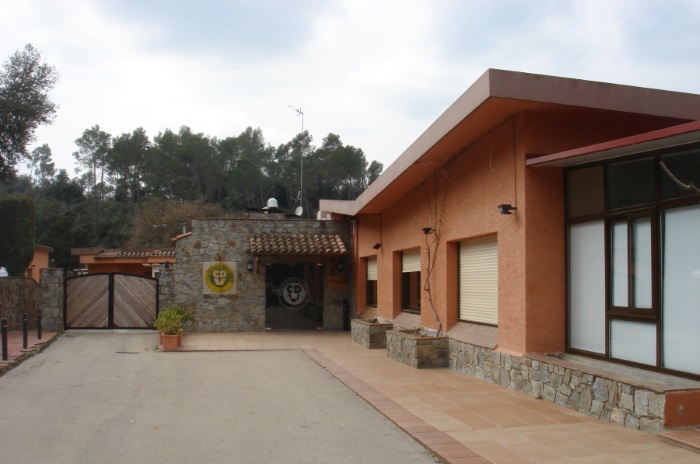 The players enrolled on this programme may study at the CEV facilities, thanks to an agreement with the Europa International School (EIS) of Sant Cugat. 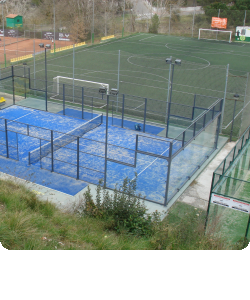 Designed for padel players who wish to improve their level and enjoy playing this sport with friends but without great competition expectations. 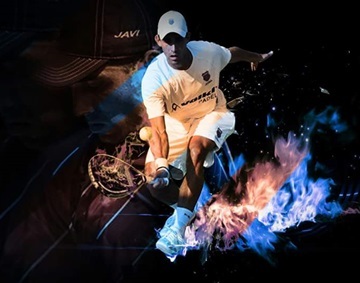 The WPA technical staff comprises players who have taken part and continue taking part on the professional padel circuits, enabling us to offer currently competing elite players the opportunity prepare themselves at our academy. 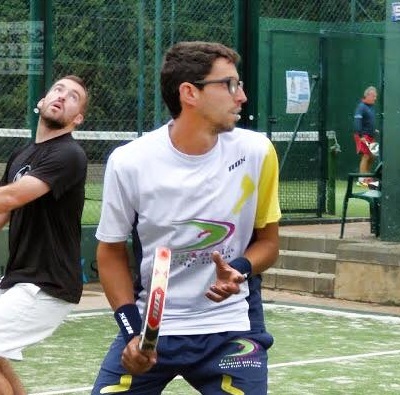 WPA specialises in assisting groups of players, both youngsters as well as adults, who wish to train and improve their padel combining their stay with other tourism, leisure or cultural activities. 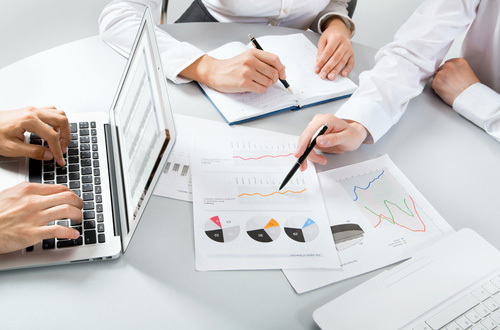 Depending on the number of people, level and objectives, WPA has several comprehensive programmes available that can be adapted to meet each group’s needs. 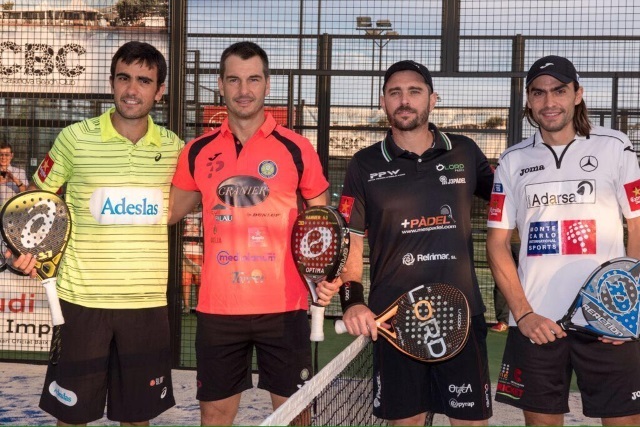 8 times world champion, champion of Spain in the team competition 2015, number 1 in Catalonia and current number 6 couple in the World Padel Tour. 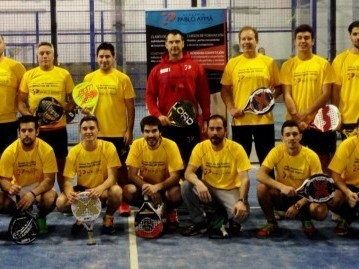 In the top three couples of the Catalan Padel Federation. Currently Director of the CEV Paddel School. Currently Padel sporting director of the CEV. 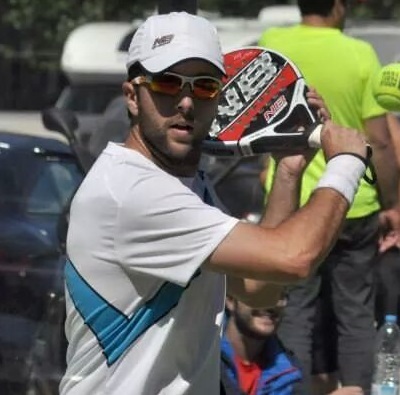 Professional paddle former player of Argentine origin who lives some years in Barcelona, ​​now dedicated to teaching and coaching professional players. Currently working with WPA sharing its methodology. One of the players with most impact on the professional circuit. 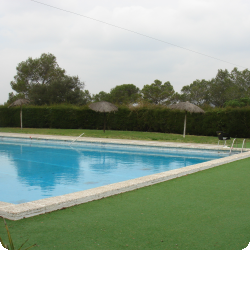 Number 1 in the FCP ranking, among the top 4 couples of the FCP in one year competing in Catalonia. Currently plays in the World Padel Tour tests. 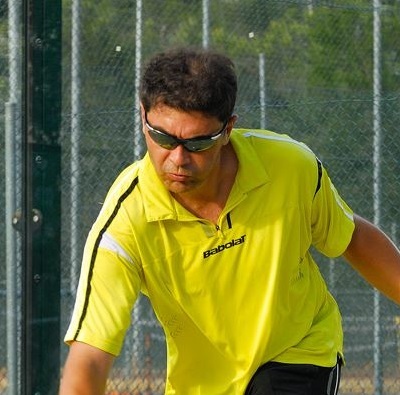 Catalan Cup Champion in the team competition, number 3 in the FCP Bronze Circuit ranking, extensive experience as a tennis coach and padel coach. 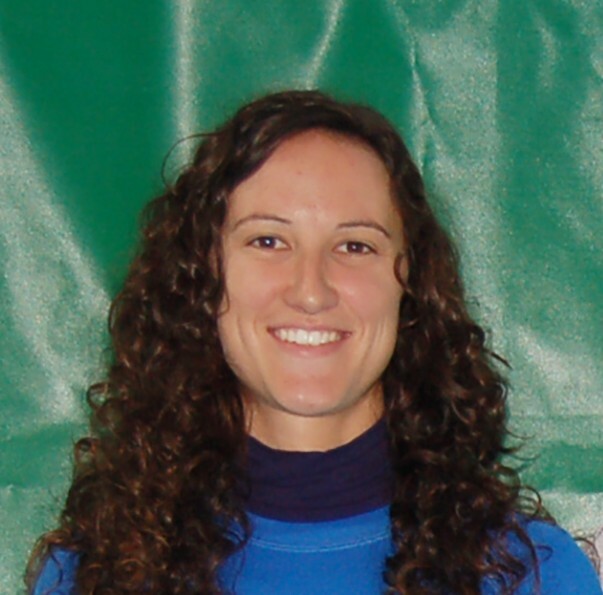 Currently Director of the CEV Paddel School. 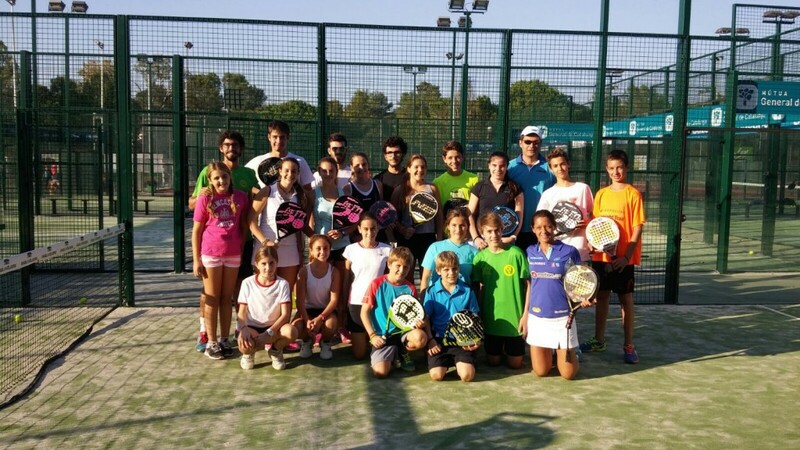 Coach with more than 10 years’ experience in padel schools. 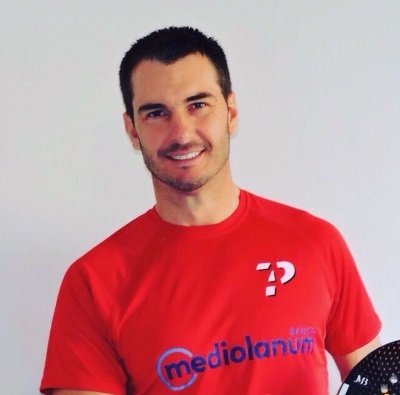 Director of numerous top-level tournaments and current Club Captain for the Catalan Padel League. Coordinator of the Physical Training Department. Physical Education Sciences graduate. Certified as a Chiropractor specialising in sports massage. He was the physical trainer for the Royal Spanish Tennis Federation competition group. Coordinator of the Psychology Department. Psychology graduate. 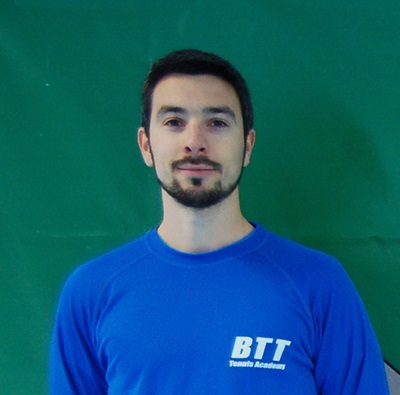 Holds a Master’s degree in Psychology of Physical Activity and Sport, and a Master’s degree in Sports Performance: Technical and Elite specialising in tennis (RETAN). 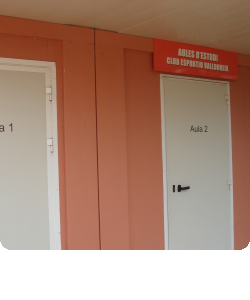 WPA is based in the magnificent facilities of Club Esportiu Valldoreix ( CEV ) , close to Barcelona. 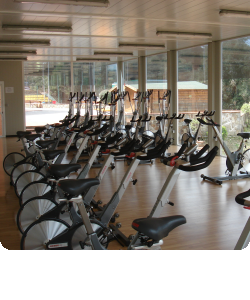 The CEV provides, among other facilities , 11 paddle courts, a fully equipped gym , meeting rooms, study rooms , bar- restaurant, pool, etc. 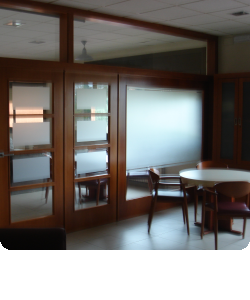 WPA will use these facilities to offer their students the option to prepare professionally in an ideal environment . WPA offers various accommodation options. The best option in each case will be found, depending on the needs of students, relatives or other companions. 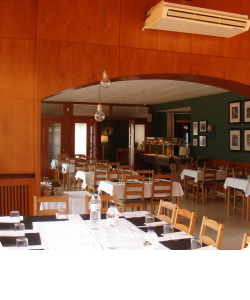 WPA is 20 minutes from the centre of Barcelona and well connected by road and rail. 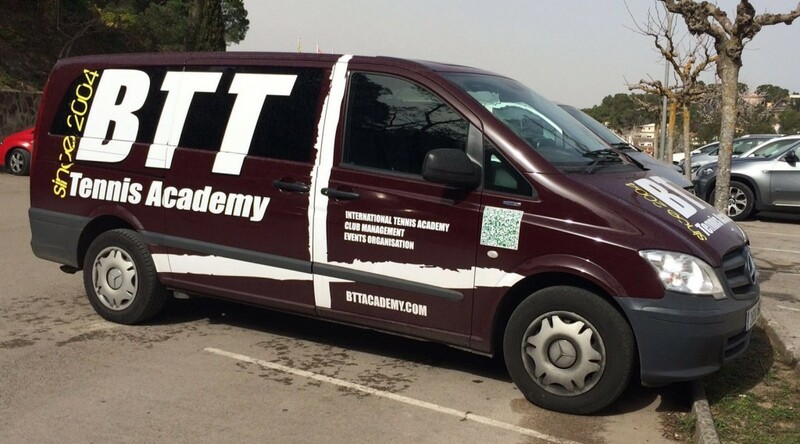 WPA has its own transport service which facilitates the daily pick up of players, to attend training sessions as well as to take them to the train station or airport. 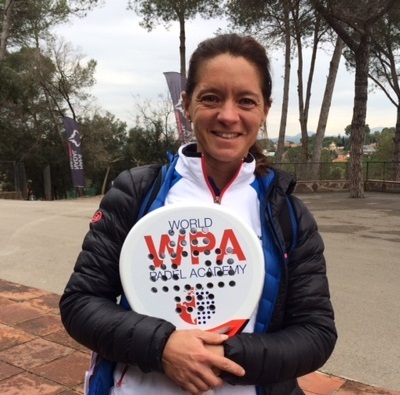 WPA has highly specialised medical services for the prevention and specific treatment of paddel player injuries. At WPA all those players who need it have a secretarial service available to help with the various formalities that players may require. 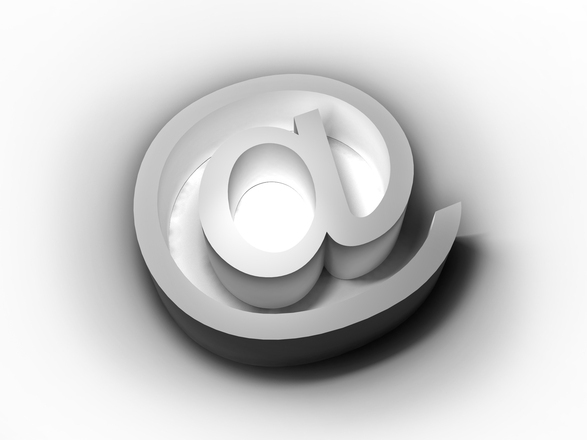 Those players who so require may use the Internet connection service free of charge to carry out those formalities that may be useful and necessary at specific times. Hello! You are about to join WPA? We need your registration form.